With its three snap visor, the GM35 is one of our most versatile helmets. You can choose between a traditional cruiser look with its included sun visor and neck curtain or opt for the naked look by removing both. 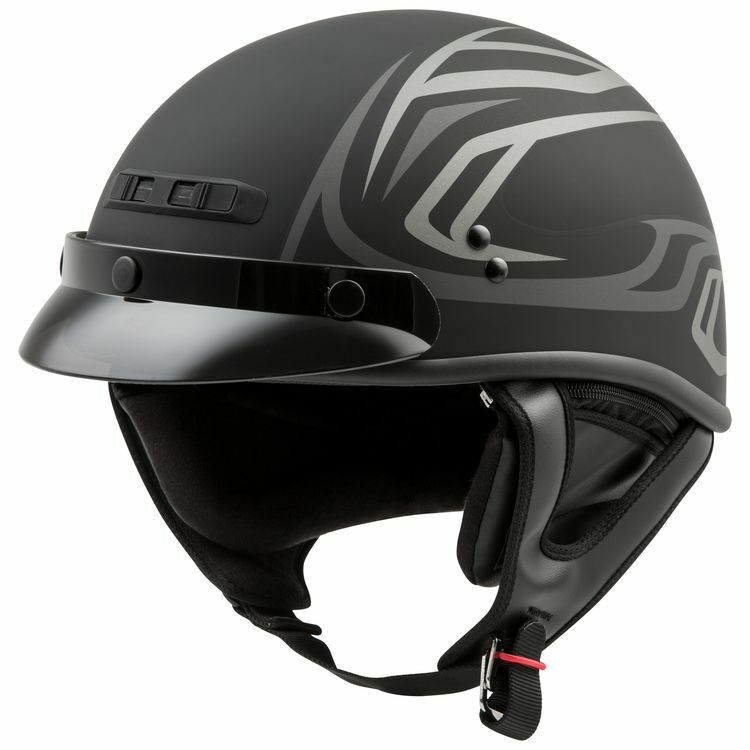 The three snap gives you the option of installing a variety of shields and visors to suite your personal style and riding conditions.